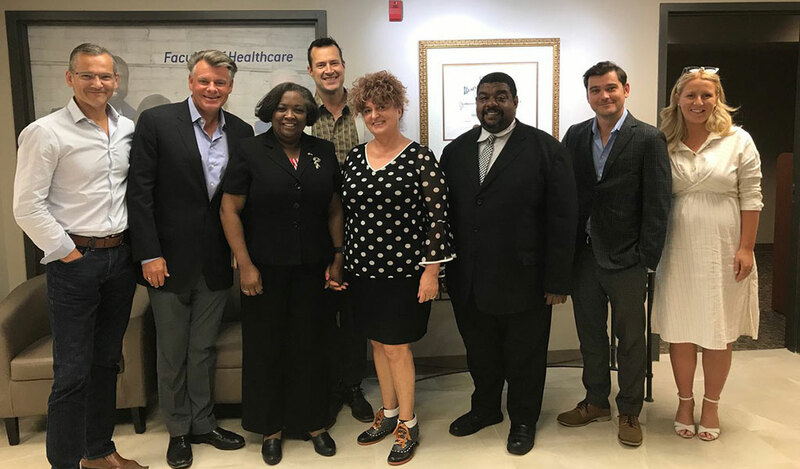 On Wednesday September 12 the Welch LLP Ottawa office hosted a festive evening to celebrate the company’s 100 year anniversary. The event, held at the National Gallery of Canada, was attended by more than seven-hundred guests comprised of past and present staff and their families, clients and notable community members. We were honoured to be joined by Malcolm Welch, the son of Welch’s founder George A. Welch. 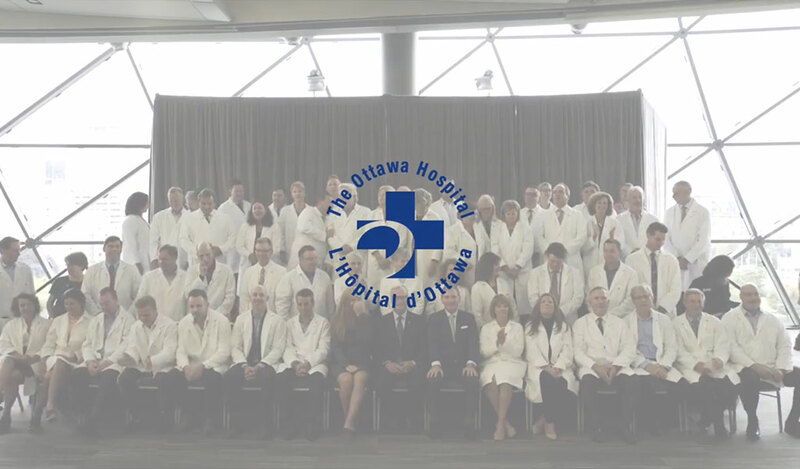 Guests were welcomed by the firm’s Managing Partner, Micheal Burch, and congratulated on this momentous milestone by Ottawa’s Mayor, Jim Watson, who presented a memento plaque to commemorate the joyous occasion. Surprise musical guests Jim Cuddy & his family band played two spectacular concert sets, much to the delight of the crowd of excited onlookers who enjoyed front-row access. Revelers danced late into the night, grabbing a copy of the Welch 100 year anniversary souvenir book on their way out. A great time was had by all at this sparkling celebration of the past, present and future of Welch LLP. 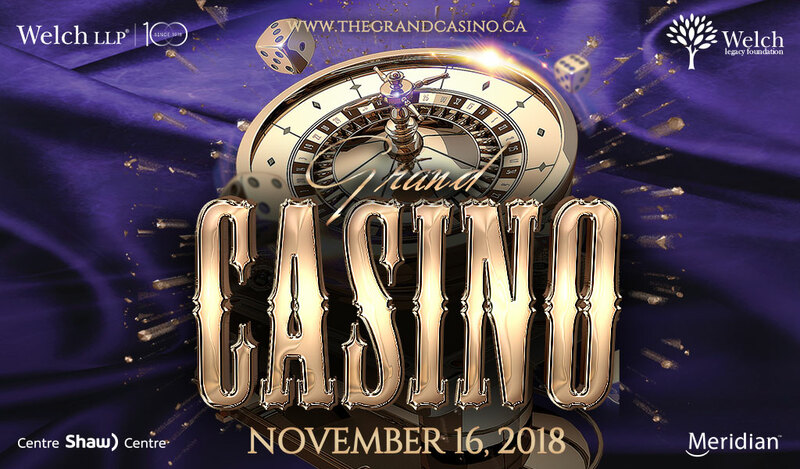 Join us for an evening of mingling and gambling in support of The Ottawa Regional Cancer Foundation on November 16th!